Containers and roll-tainers designed to provide solution to multiple sectors, thanks to their high loading capacity, versatility and adaptability. Stackable products suitable for the storage of all kind of goods. They can be moved or raised by all kind of forklifts. 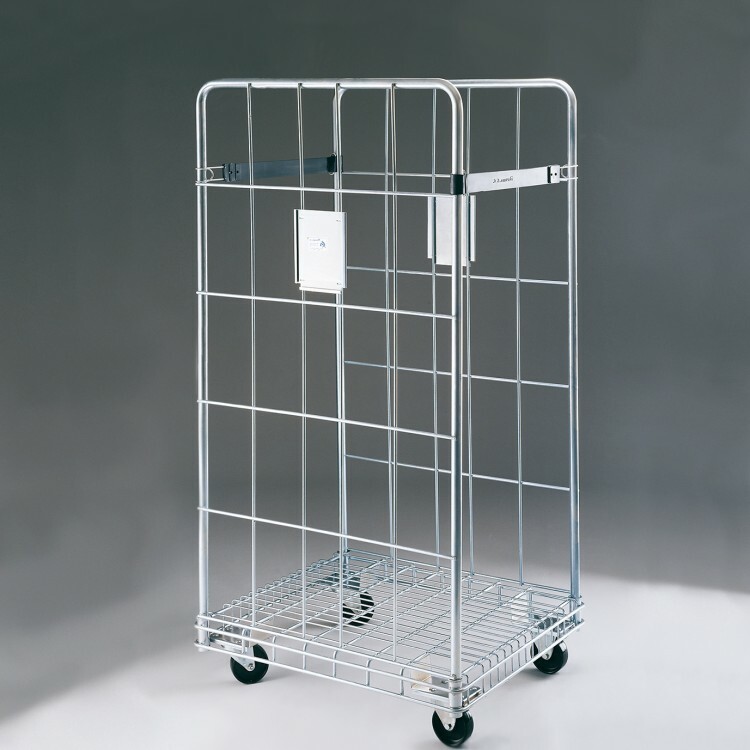 Transport trolleys specially designed to ease the distribution of the goods from your warehouse to the point of sales.